Instructor Software currently provide two main products, designed to work together to enhance your business and training abilities, reduce admin and save you time. 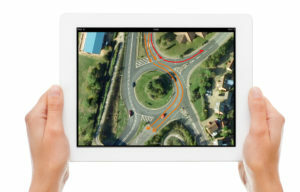 Driving Instructor for the iPad is a fully featured tool for professional driving instructors, covering lesson and progress recording, pupil training and more. The PassRight app for your pupils looks like your very own app, and links to the Driving Instructor iPad app, improving the pupil’s learning and understanding, as well as providing payment, progress and lesson information. It also provides Theory & Hazard Perception training. With just a few simple steps, your pupils see your PassRight app, your name and your logo. How many instructors do you know with their own app? Add your own logo to PassRight to make it yours! Our apps are available via the iTunes App Store.